Rock On 2 is a 2016 upcoming Indian Hindi musical drama movie which is a sequel of year 2008 film ROCK ON. 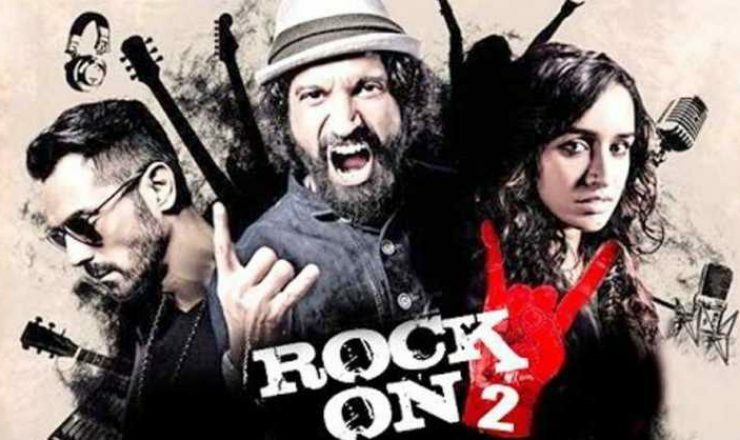 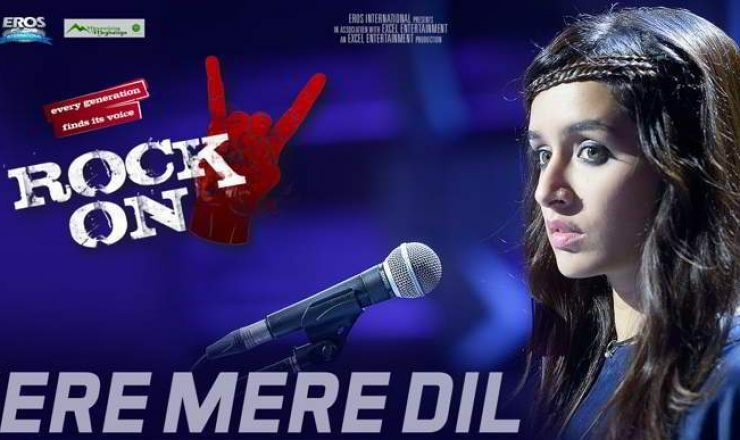 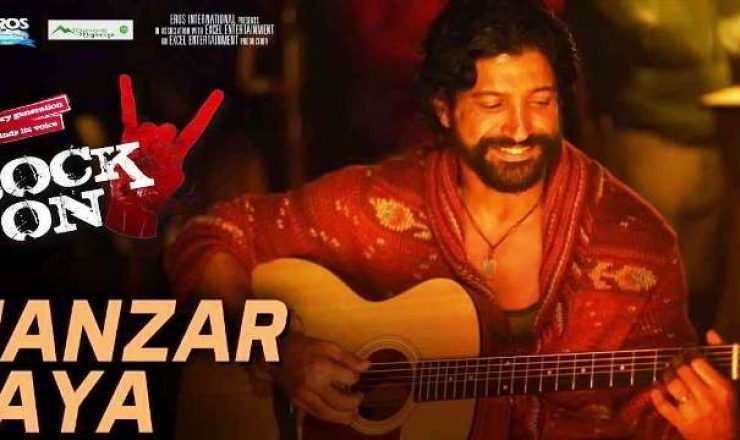 The film Rock On 2 is directed by Shujaat Saudagar, produced by Farhan Akhtar and Ritesh Sidhwani, and music composed by Shankar-Ehsaan-Loy. 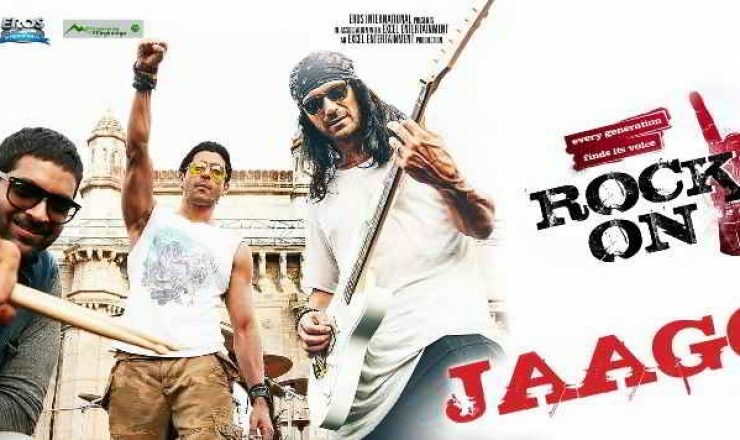 It features Farhan Akhtar, Arjun Rampal, Purab Kohli, Shashank Arora, Prachi Desai and Shraddha Kapoor in lead roles.